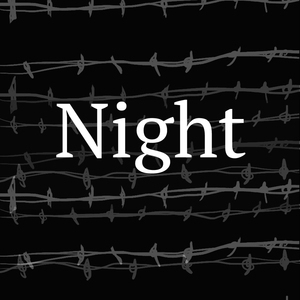 Night by Elie Wiesel, a book about his experience in the Nazi concentration camps of Auschwitz and Buchenwald during the Holocaust. He offers profound insights into the human condition. The year was 1942, the Jews of Hungary, Transylvania and that region were still untouched. They felt far from the Third Reich, they felt far from Hitler and his Nazis. Beyond reason they believed that they deep dark night that descended upon all of Europe would pass them over. Moishe worked in the synagogue, he had come from outside this region and thus was not a "native". He would soon be taken away. He was a happy man, full of love for man and God. He believed deeply. Then one day all the foreign Jews were taken away, crammed into cattle cars and taken to an unknown fate. The deportees were soon forgotten, life returned to normal, such is human nature. Time passed, days, weeks and months. All seemed well and then Moishe came back. He told young Elie what had happened. The train took them all to Poland and they were handed over to the German Gestapo. They were taken to a forest and forced to dig huge trenches. When the work was done all the Jews were shot. Each Jew was ordered to approach the trench, offer up his neck, and shot in the back of the head falling into the grave that they had just dug. Babies were tossed in the air and used for target practice. It happened near Kolomay, Galicia. 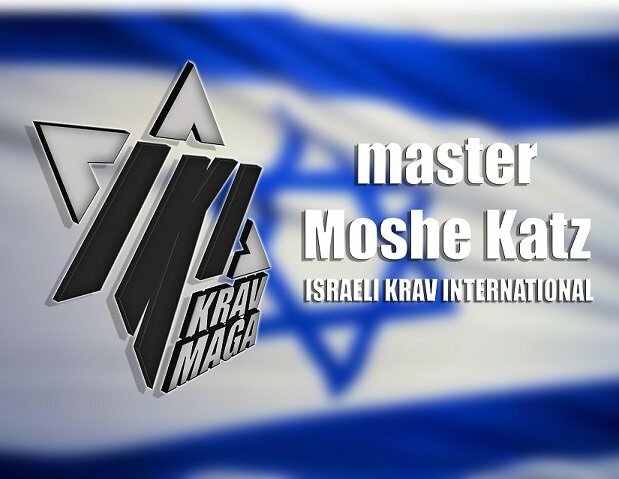 Moishe was saved. He was shot in the leg and left for dead. Now he had a mission, he had to come home to Sighet to warn the others. Surely they would listen and be saved. He went from house to house and told his story. He told the story of Tobie the tailor who begged the Germans to kill him before they killed his sons. Moishe was not the same; the smile, the happiness, the faith, all gone. And people did not believe his story, soon he became known as Moishe who had gone mad. Clearly he had lost his mind. It was 1942, there was still time, lots of time. Moishe lived only to tell his story, to warn others, but others refused to listen to uncomfortable truths. We are afraid to face the truth. Moishe went to the synagogue every day and shouted out loud, "Jews, listen to me, just listen to me", but no one listened. Life went on until it was too late. It was Spring 1944, the end was near for the Jews of this region, only they did not know it. By then Moishe had fallen silent. In those days it was still possible to emigrate to the Land of Israel. Elie asked his father to sell everything and leave. His father answered, "I am too old to start all over in another country, to learn a new language." Soon the Germans arrived, then came new regulations, and then finally the deportations. The Jews were ruled by delusion. And today we judge them, today the world says the Jews were weak, blind. But our generation is worse, far worse. For we have the warning, we can see the past, we should know better. But we are the same. We go about our daily business, do our work, take time for fun but we do not prepare. Is there war? Look at the streets of the USA and of South Africa, Mexico, Ukraine. Everywhere I go I hear horror stories. Where I stayed in Brazil no one but criminals and prostitutes walked the streets at night. The same is true for many places I visited on this troubled planet. "Our eyes opened. Too late."